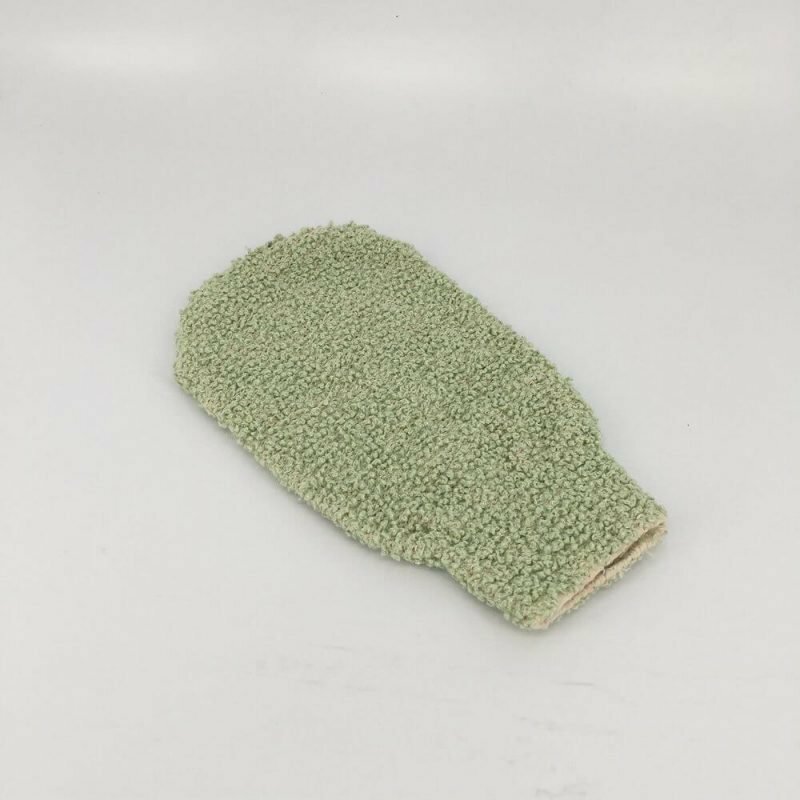 This exfoliating bath mitt DC-BM063 is designed to precisely clean and gently remove dead skin cells from your body surface for a healthy looking. 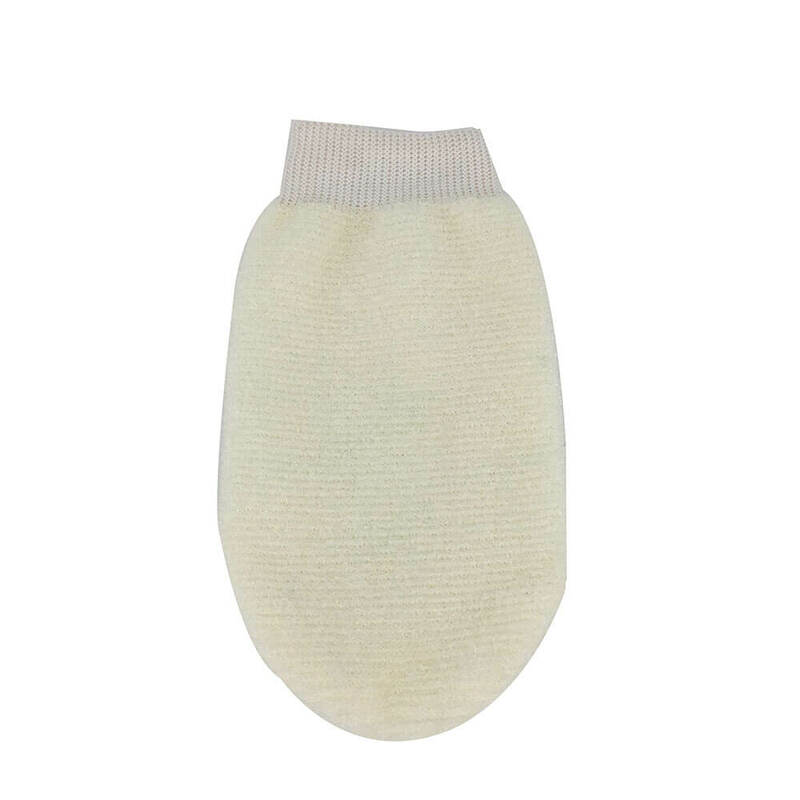 Our shower bath mitt gently scrubs and rejuvenates your skin for the ultimate clean feeling. Cleanse and refresh skin with a gel, gently take off dead skin effectively during shower. Unclog pores and stimulate blood circulation. Improve the look and appearance of your skin by removing all dead skin cells and residual impurities. 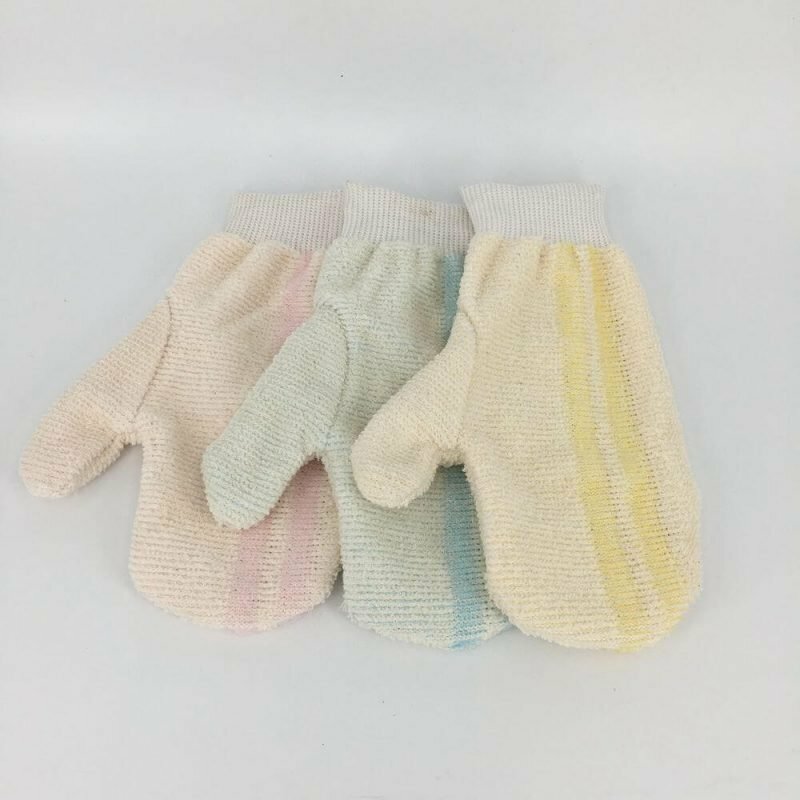 Can be made as a perfect set with other products. Can be customized with a hook with your logo, or customized packing are acceptable. Can be used in home, hotels, spa room, etc. Usage For home, hotels, spa room, etc. Logo Type Silk screen on string, printed hang tags, etc. Packing Each in an opp bag, hang tags, barcodes, customized packing are acceptable. 7-10 days or longer if you want to customize your logo or packing bag. This time will be depended on your requirements. 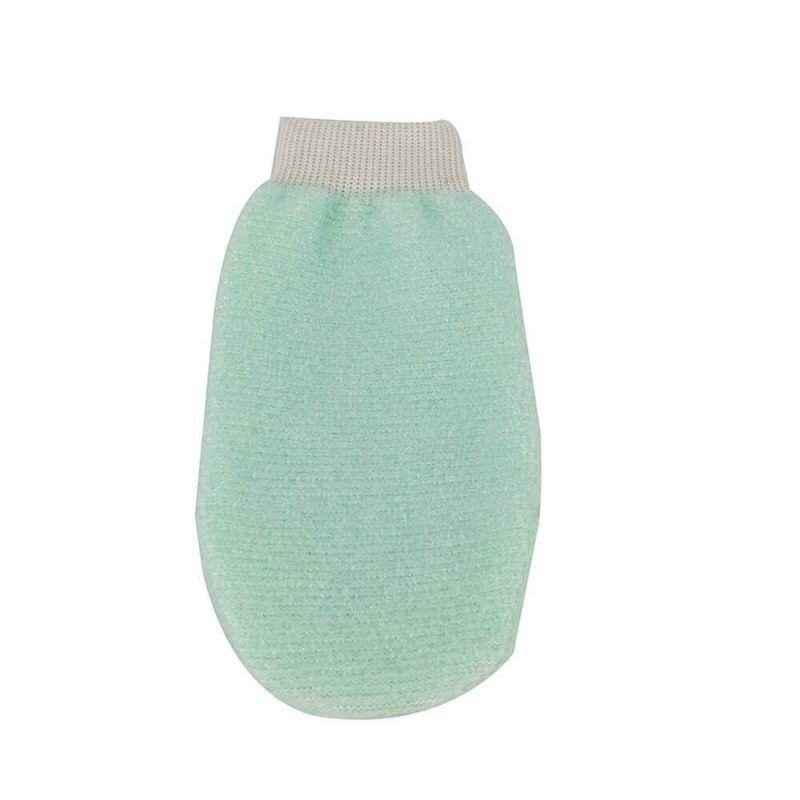 Create rich lather for gently cleansing even the most sensitive skin with our bath mitt. HOW TO USE: Put the exfoliating bath mitt on, moisten glove with water and apply body wash. Gently massage over body, rinse and hang to dry. As it shrinks after soaked in water, it needs to be stretched back to tightly fit user’s hand to provide the best surface tension and the rough feel idealized for exfoliating purposes. 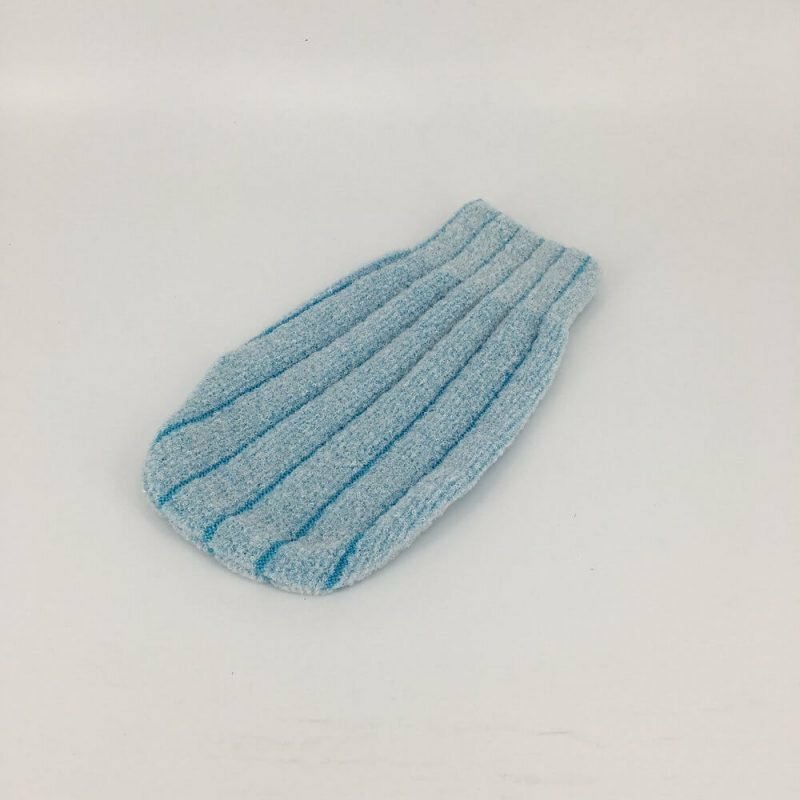 Replace your bath mitt every three months for safe hygienic practices.